This is a record of lullabies for adults - an album to lull them to a place they remember only at the quietest of moments. The guitar is a slow dance where melody and rhythm take each other by the hand. Remember the first time you heard the Rolling Stones' "Gimme Shelter"? Pyramid Electric Co is "Gimme Shelter" slowed down to 16 RPM. 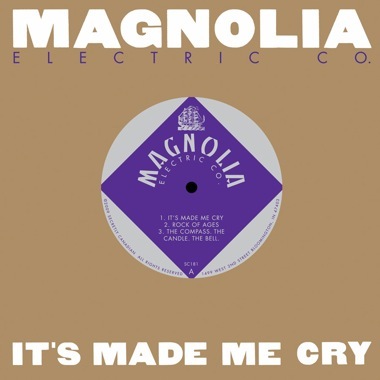 Jason Molina captures the same epic struggle in tone & weight. Most of the album it's just Molina in a chair with a guitar, except on one tune he's at the piano; he is Nina Simone and he is singing his guts out. 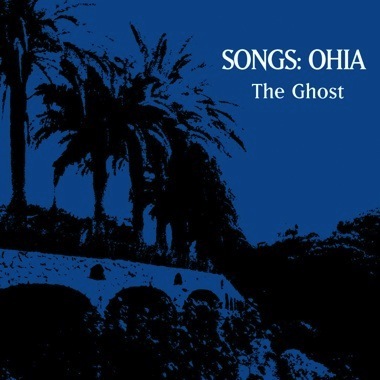 Although the Songs: Ohia front-man is all alone on this album (the first under his birth name), this is not a sparse recording. He is surrounded on all sides by ghosts and an otherworldly sonic ambience. 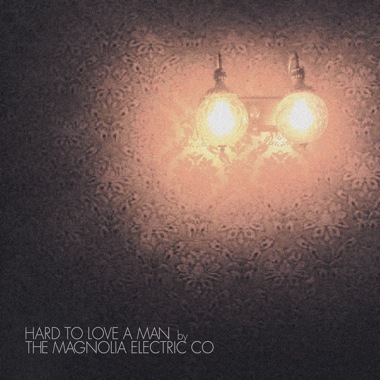 We have producer/engineer Mike Mogis (Songs: Ohia's Ghost Tropic, Bright Eyes, The Faint, Racebannon) to thank for that, for making this a well-populated album of one. Yes, this loner is singing in a room as though no one will ever hear him, as though he's entombed for eternity. Or perhaps it's just that he was trapped in the flatlands of Nebraska for one especially lonely Winter season. 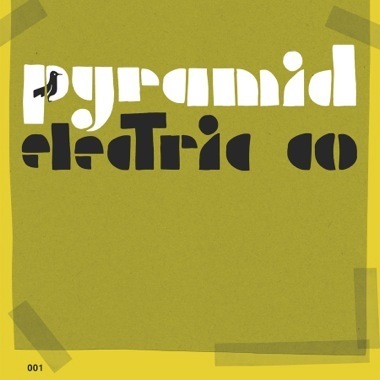 On Pyramid Electric Co, Molina's low-pitched vocals resemble those of West African singer Ali Farka Toure. This whole record, in fact, seems to borrow quite a bit from African musical tradition. The guitar shuffles back and forth like a pulse. And this heart has melody as its guide. There's a timeless cadence to this song and you're not quite sure how old you are anymore. It slips every now and again, like an old goat up the hillside, but it always catches itself.